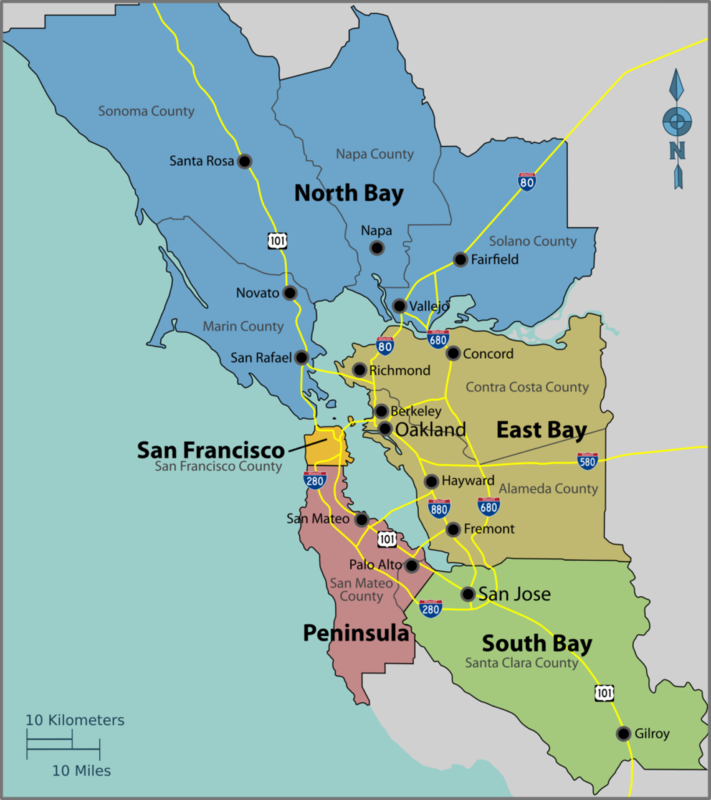 The mission of the Greater East Bay ACA Intergroup is to serve the ACA meetings of the East Bay of San Francisco under the guidelines of The Twelve Steps, The Twelve Traditions, and The Twelve Concepts. We provide a link between local meetings and the ACA World Service Organization (WSO). Adult Children of Alcoholics (ACA) is a Twelve Step, Twelve Tradition program of men and women who grew up in alcoholic or otherwise dysfunctional homes. The ACA program was founded on the belief that family dysfunction is a disease that infected us as children and affects us as adults. Our membership also includes adults from homes where alcohol or drugs were not present; however, abuse, neglect or unhealthy behavior was. We meet to share our experience and recovery in an atmosphere of mutual respect. We discover how alcoholism and other family dysfunction affected us in the past and how it influences us in the present. We begin to see the unhealthy elements of our childhood. By practicing the Twelve Steps, focusing on the ACA Solution, and accepting a loving Higher Power of our own understanding, we find freedom. Our decisions and answers to life did not seem to work. Our lives had become unmanageable. We exhausted all the ways we thought we could become happy. We often lost our creativity, our flexibility, and our sense of humor. Continuing the same existence was no longer an option. Nevertheless, we found it almost impossible to abandon the thought of being able to fix ourselves. Exhausted, we held out hope that a new relationship, a new job, or a move would be the cure, but it never was. We made the decision to seek help. At the end of an ACA meeting, the group members encourage one another to “keep coming back” to meetings. Why? We found people in the meetings who listened to us talk. They did not judge us. They did not try to fix us. They did not interrupt us when we spoke. They merely told us that if we came to meetings on a regular basis, we would gradually begin to feel better. We did. We share what is happening in our lives, and how we are dealing with these issues in our recovery program. (i.e., share our experience, strength, and hope). We build a personal support network. We practice our recovery and personal boundaries by giving service. We do not engage in crosstalk. We do not comment on what others say. We do not offer advice. We do not distract others from the person speaking by word, whisper, gesture, noise, or movement. We do not violate the anonymity of others. We do not repeat what is said in meetings (in any context). Individuals recover at their own pace. We have learned by experience that those ACA members who make the greatest gains in the shortest amount of time are using the tools of recovery. We go to meetings, and call program people to discuss recovery issues. We read ACA literature and learn about the experiences of others while gaining clarity on our own experiences. We define and enforce our boundaries. We work and use the Twelve Steps and the Twelve Traditions. We identify the people, places and things that are healthy and useful to our lives today, and discard those that are not. We reconnect with our Inner Child or True Self. We work with a sponsor and build support networks. We attend meetings that focus on issues upon which we need to work. We give service in ACA. Listening to others and ourselves share at meetings helps us in our recovery. Sharing at meetings sometimes helps us to focus, define and clarify our problems. We express our feelings. Talking out loud helps us to resolve some problems. We talk about our action plans to change our lives, or how well our current plan is working. At times we report our progress or victories. We often use meetings as a reality check on our overall program, comparing our current life in the program to our adult life before coming to the ACA program. In the meetings we come to understand how our childhood experiences shape our attitudes, behavior, and choices today. We hear others talk about their experiences, and we recognize ourselves. We learn how we can change. We sense that within ourselves are people who are not who we were taught to be. Some people call these our “inner children.” We discover ourselves. We read literature about ACA issues, often using the literature as life rafts. We hang on to what we have read when the seas get temporarily rough. Many of us write on a daily basis, finding that it helps us to put things into perspective for us. Some of us write to get in touch with our inner children. We write about our childhoods, daily thoughts, recurring struggles, and discoveries about life and ourselves. We write about new issues as they arise. We use ACA functions outside the meetings to learn spontaneity and how to have fun. Gradually, we begin to recognize the negative parenting messages from our childhoods that drive our lives. We learn how to replace them with healthy behaviors. This is a first step toward “reparenting.” As we gradually reparent our selves, our outlook on life changes. We begin to look at it from an emotionally mature perspective. Ultimately, we become happier, stronger, more capable people – more able to handle life. We learn to respect others and ourselves. The quality of our lives improves as we learn to define and communicate our boundaries, and insist that they be honored. We have learned by experience that those ACA members who make the greatest gains in the shortest amount of time are those who use the “tools of recovery.” We have also found that all of us recover at our own paces, and in our own time. We are individuals who come from varied experiences and backgrounds. The only requirement for membership is a desire to recover from the affects of growing up in an alcoholic or otherwise dysfunctional family. No dues or fees are required for membership; we are, however, fully self-supporting through our own contributions. We give our 7th Tradition donations at the meetings as we can afford to, in acknowledgment of the benefits our program gives us. At the meeting level our contributions are used to keep the doors open (pay the rent, buy the refreshments, make literature available), at the Regional level to keep the lines of communications open between Intergroups and World Service, and at the World Service level so people can find meetings. Each member has a responsibility to keep ACA operational by ensuring their meeting supports their Intergroup, Region, and World Service organizations. Click here to learn how contributions to WSO are used. ACA is an independent Twelve Step, Twelve Tradition program. We are not affiliated with any other Twelve Step organization. We do, however, cooperate with other Twelve Step, Twelve Tradition programs. We are not allied with any sect, denomination, organization, institution, political, or law enforcement groups. We do not engage in any controversy, and we neither endorse nor oppose any causes. This is your personal invitation to come to ACA and to keep coming back. Your presence in meetings helps us in our recovery. We know that this program works for us. We have yet to see anyone fail who honestly works the program. This is our path to sanity, our program to serenity. We invite you to participate. ACA works! View our site in other languages!